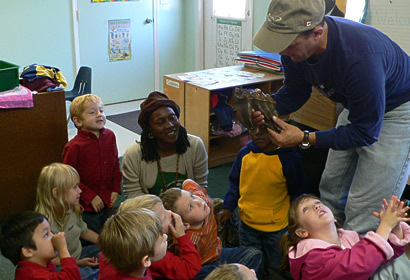 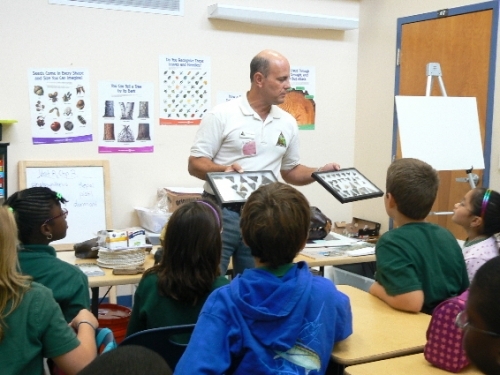 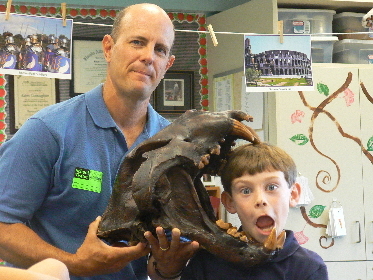 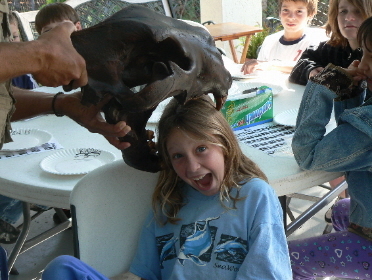 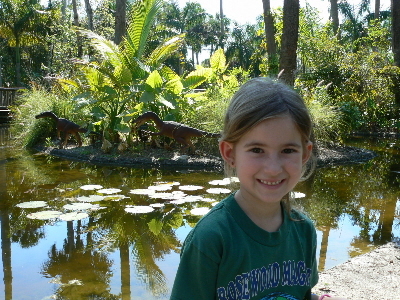 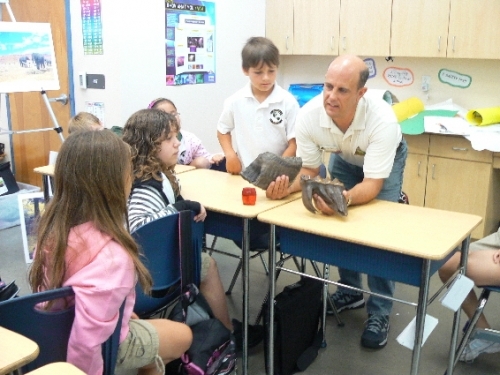 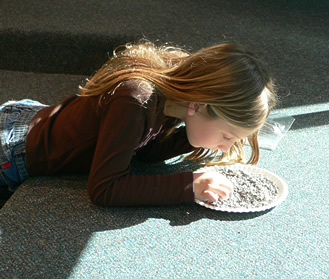 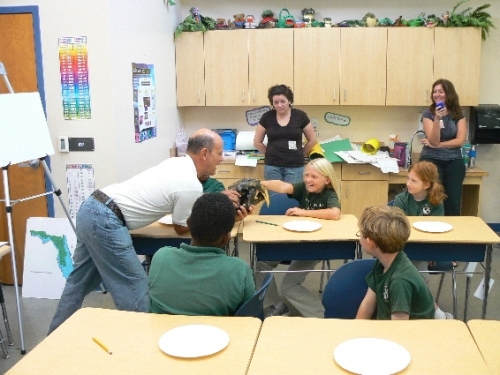 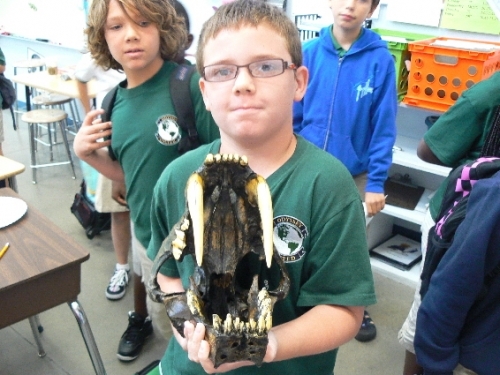 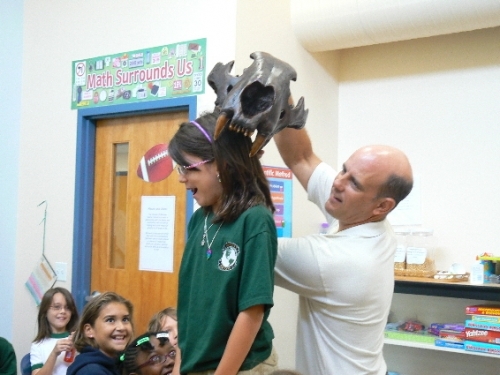 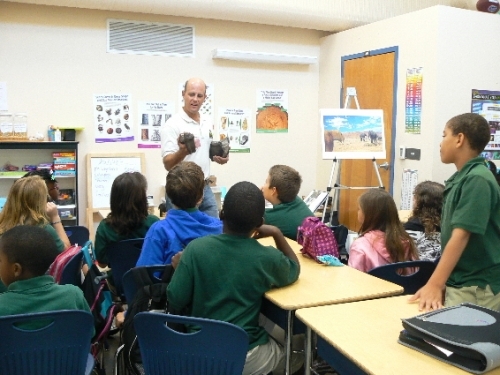 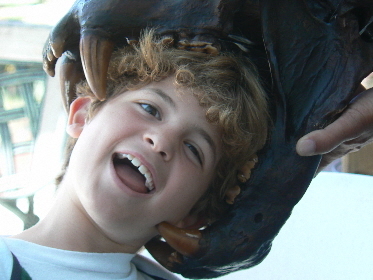 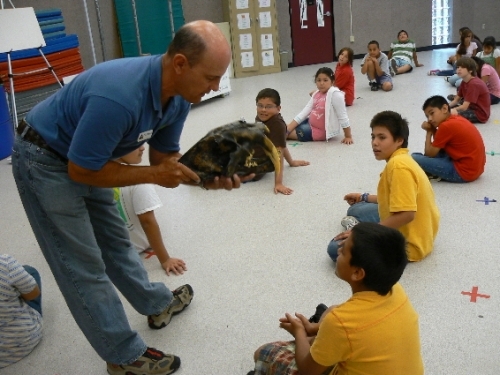 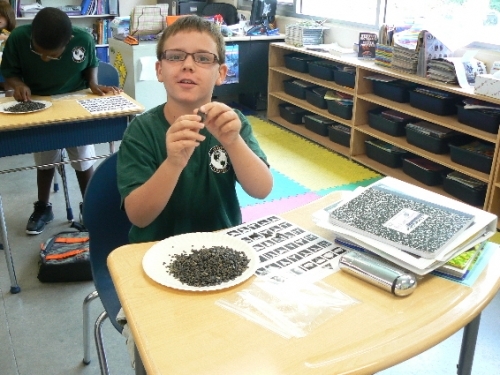 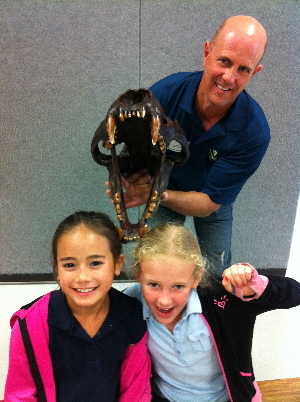 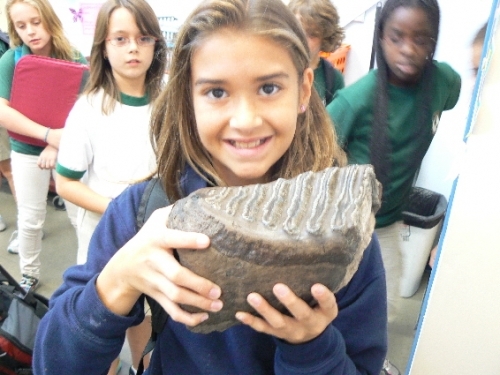 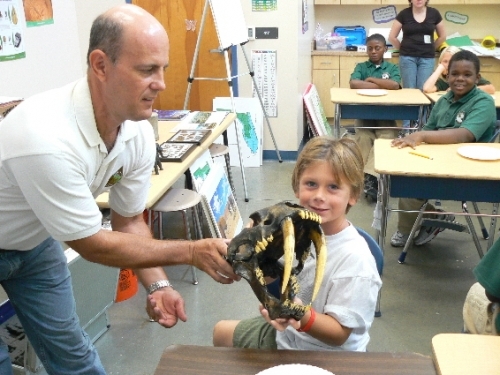 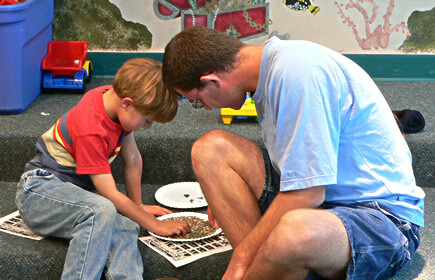 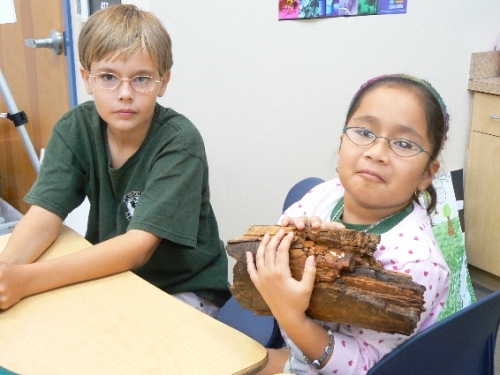 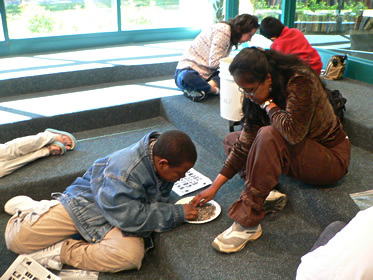 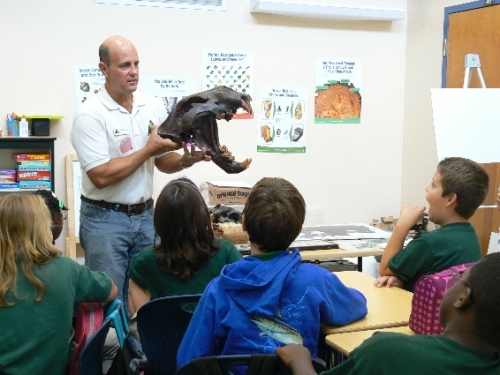 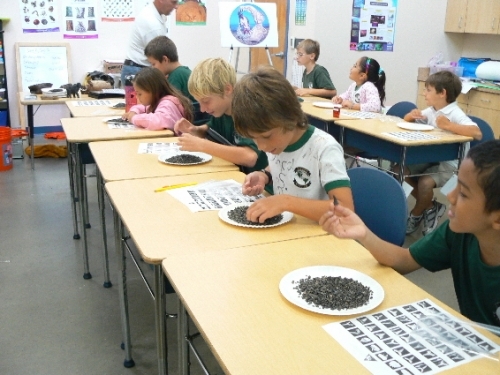 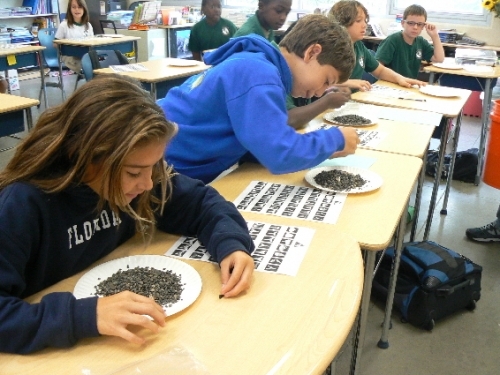 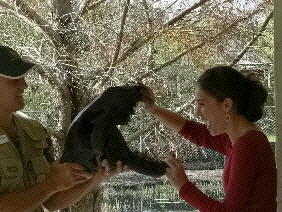 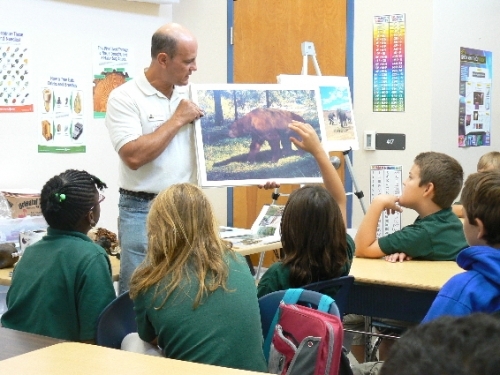 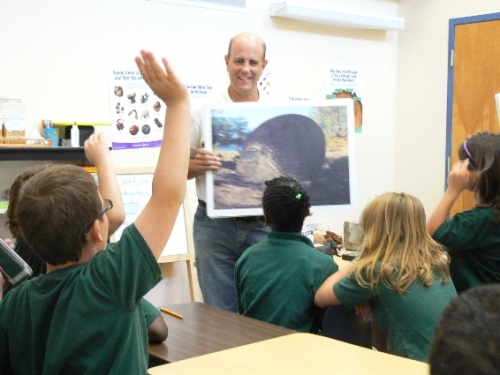 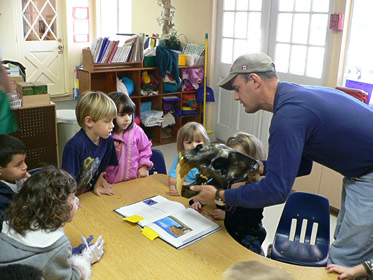 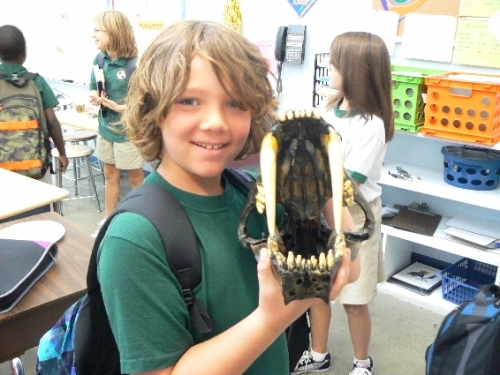 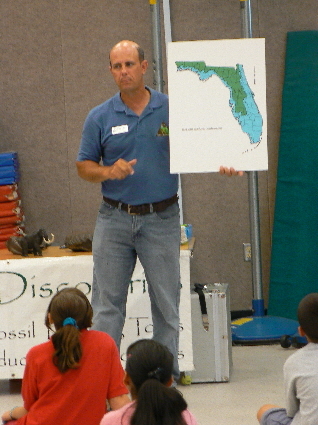 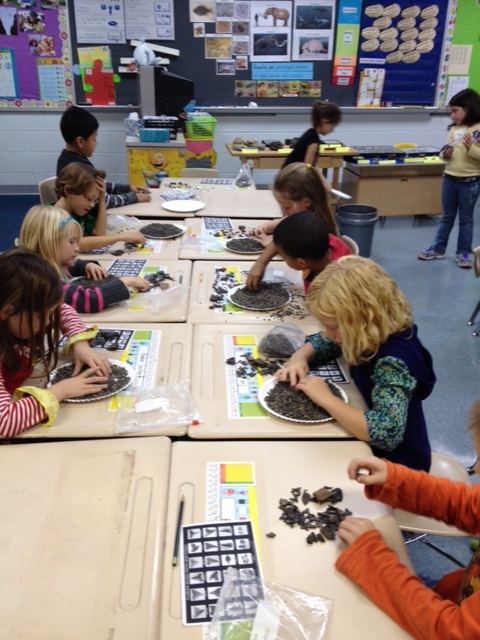 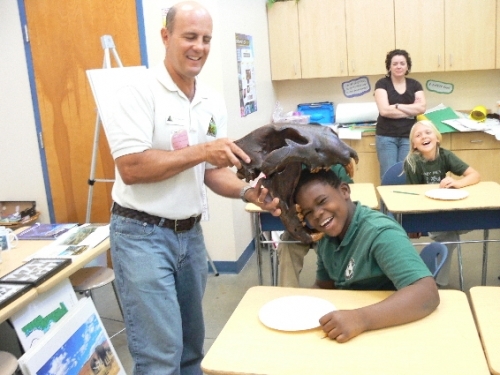 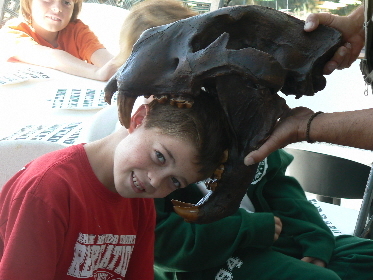 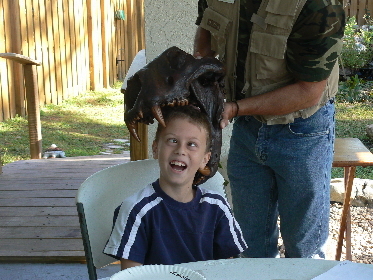 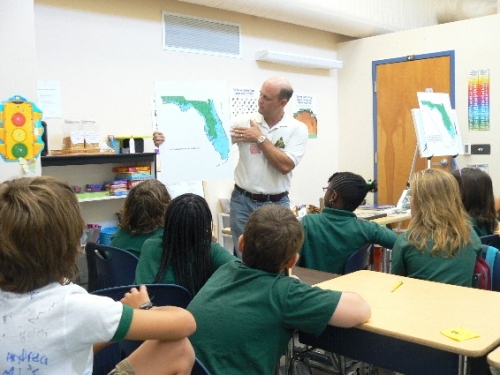 Attention Florida Educators – Inspire your students with one of our unique discovery field trips! 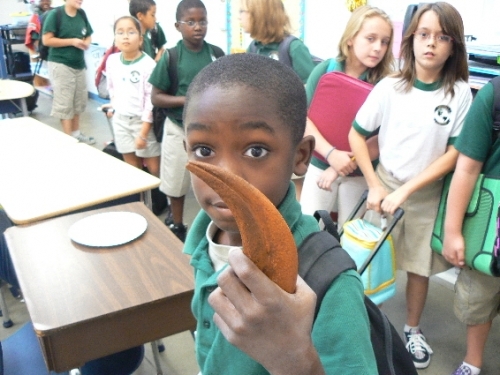 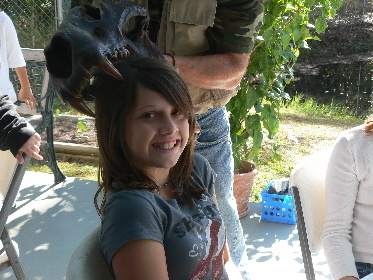 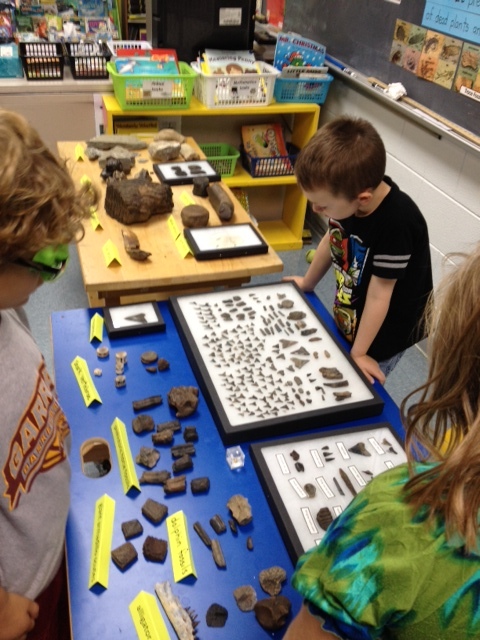 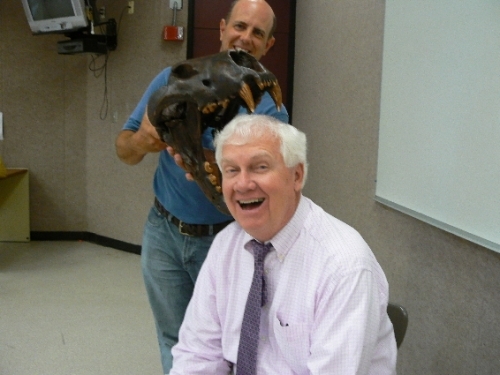 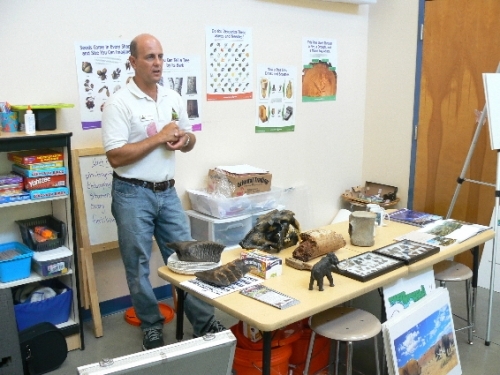 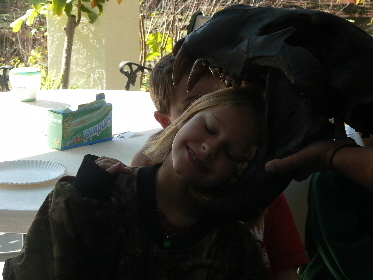 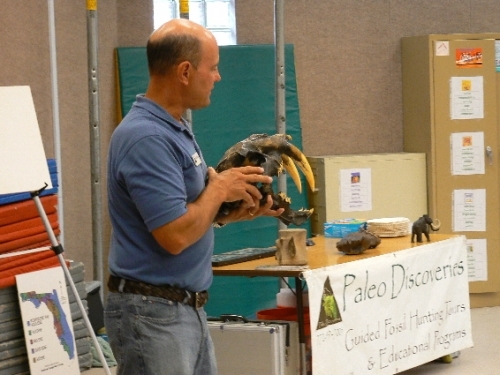 Paleo Discoveries does a special field trip for you- visit the Florida Museum of Natural History and find your own real Florida fossils all in the same day in Gainesville! 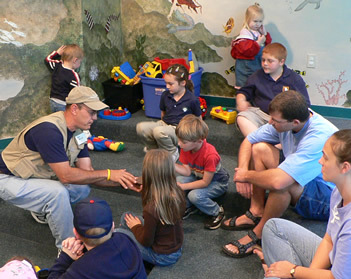 The Bath and Tennis Club.